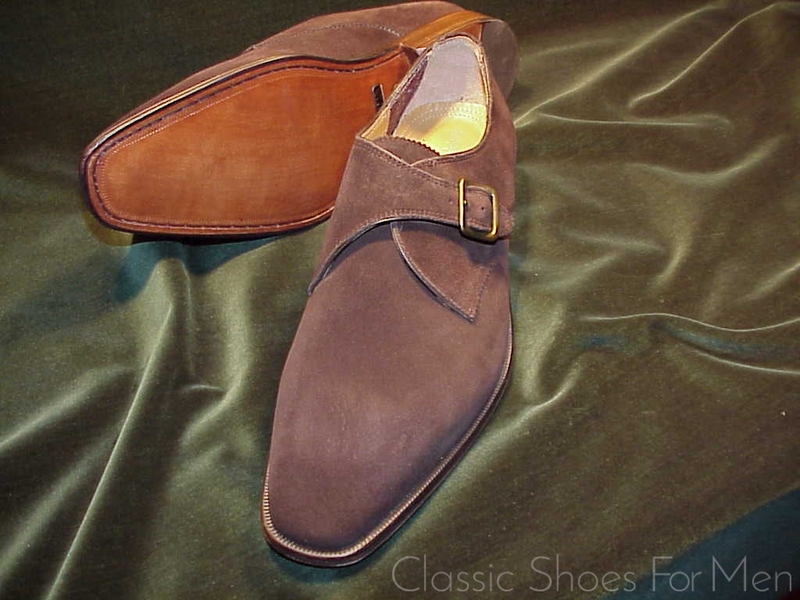 This shoe in one of the better modern off-shore products imported under the Florsheim name but by no means should it be confused with the real Florsheims of the last century. 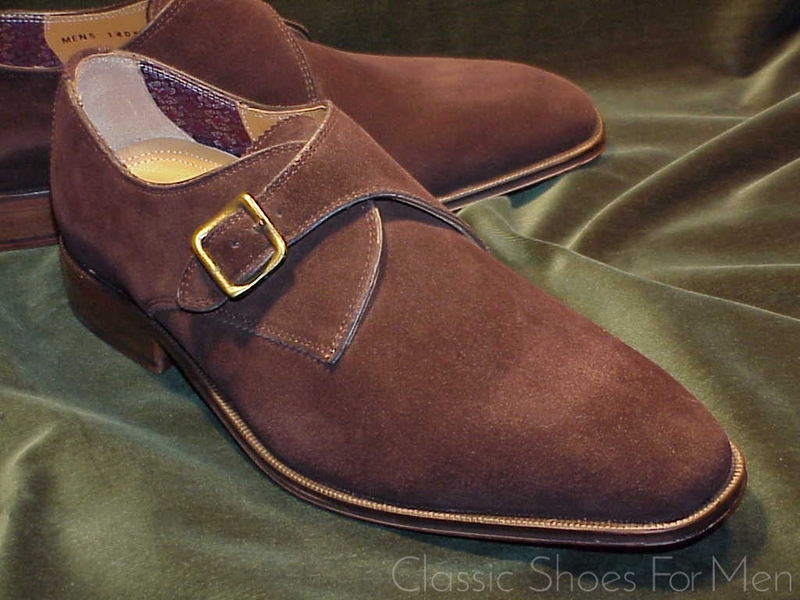 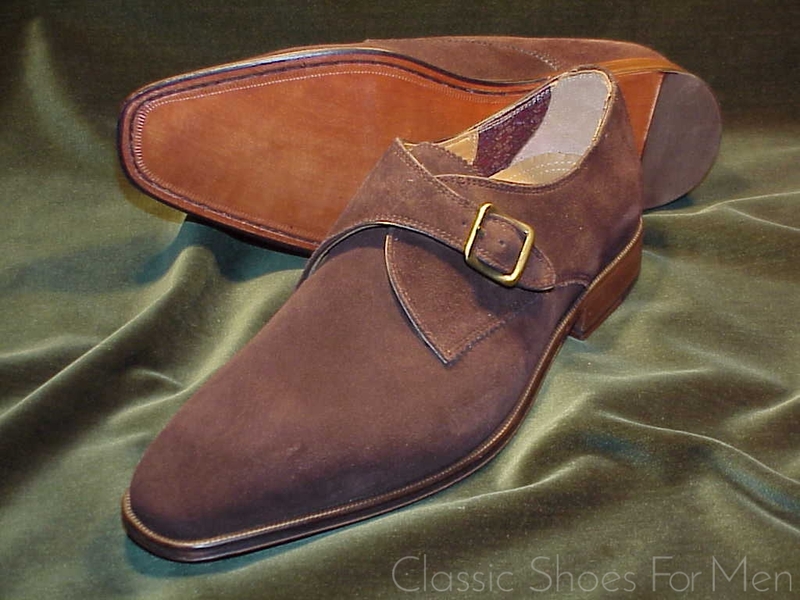 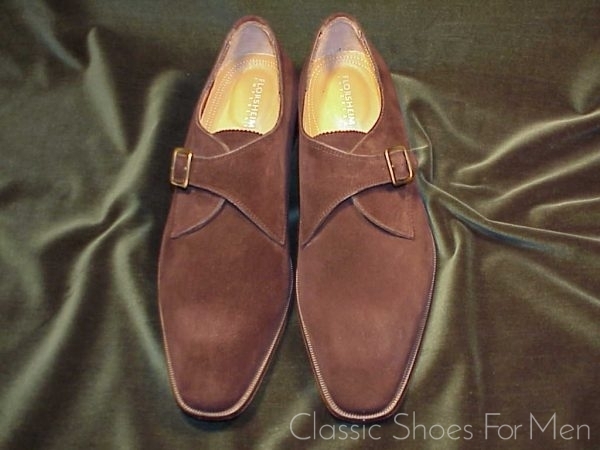 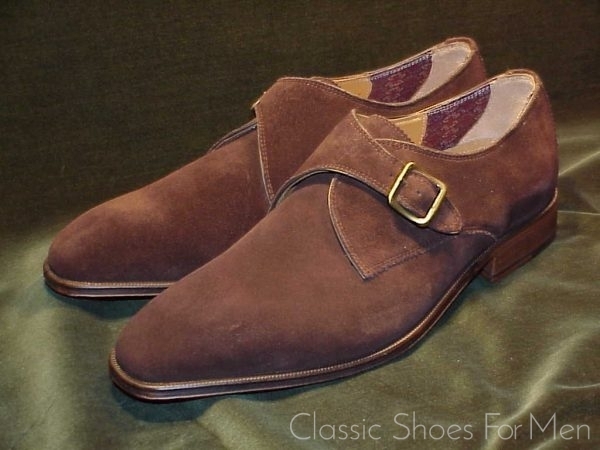 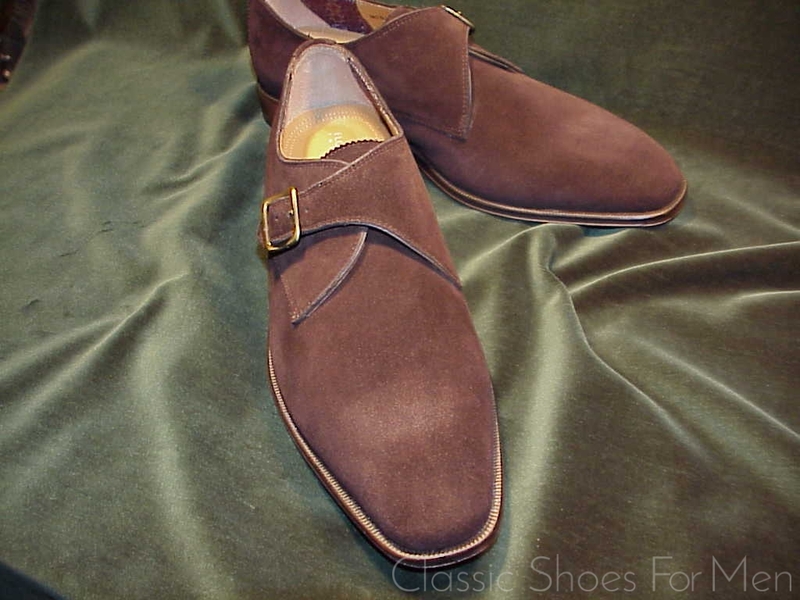 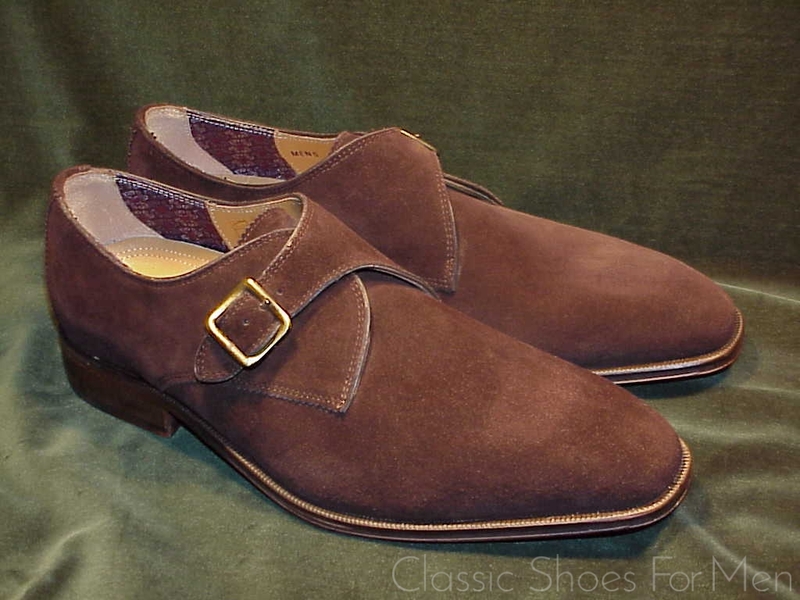 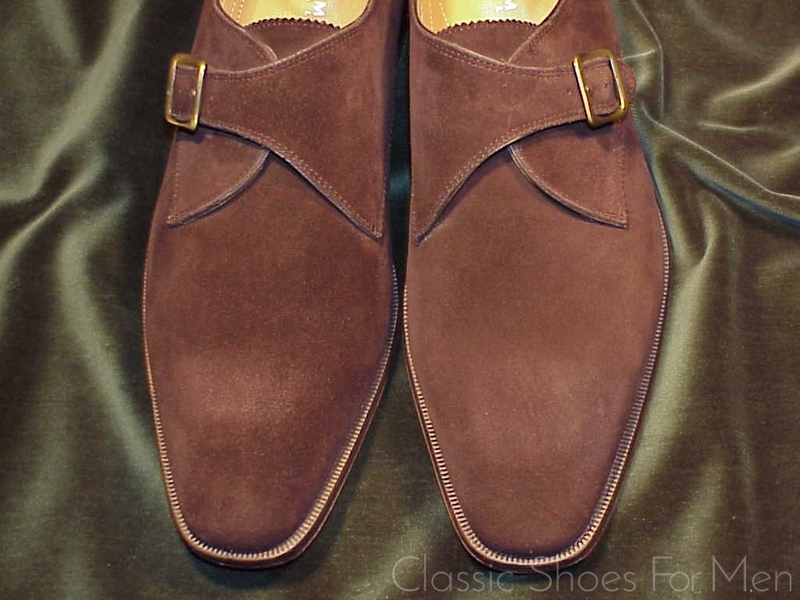 This is an attractive shoe and perfectly serviceable, certainly equal or superior to a glued-together Ferragamo or most other Italian products sold at three times the price but it is no American Imperial of the 1980s and earlier. 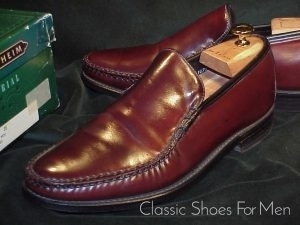 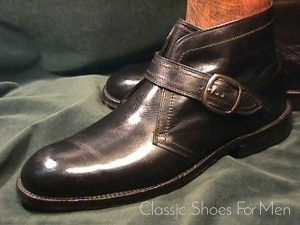 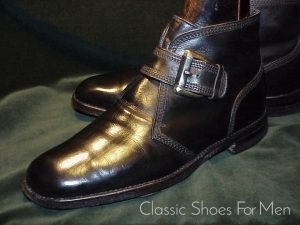 This shoe is Blake Stitched, as distinct from the American-made Florsheims that were without exception Goodyear Welted. 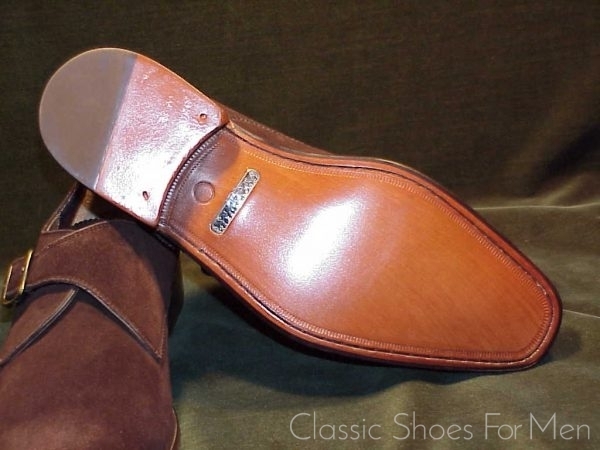 I have had so much to say in these pages about the degradation of so many erstwhile great American shoemakers as, one by one, they were overcome by off-shore competition. 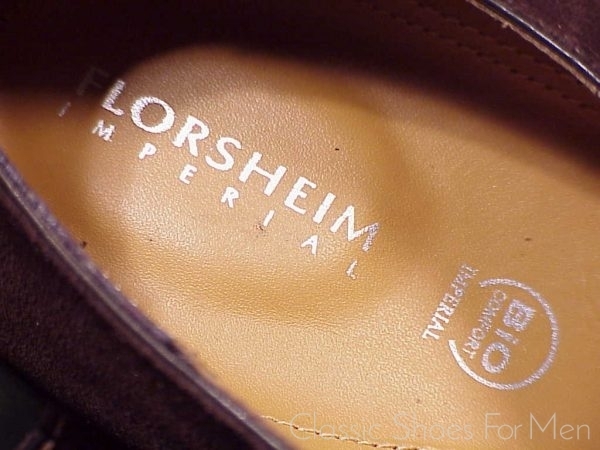 It is only fair that I include in the website at least once something representative of the other side, to show what in fact has become of the good Florsheim name in modern times and at the hands of corporate raiders, marketers and their designers, blinded by fashion. 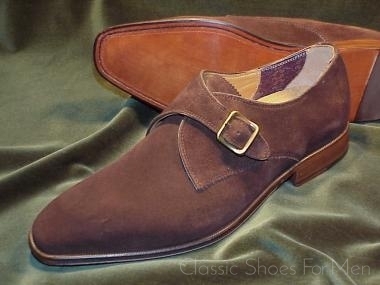 To be fair, this shoe is among the most benign examples, indeed almost dignified compared to some of Lobbs recent design misfortunes. 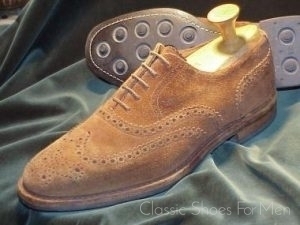 US 8.5D.....UK 7.5 E....Continental 41.5, for the mid-width foot.